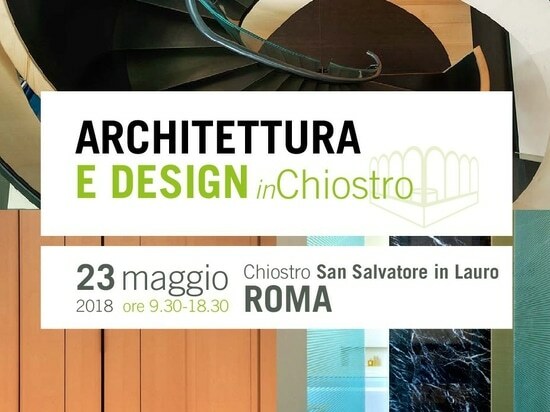 On 22 and 23 September the TTM Rossi will be present at Architect @ Work- Paris with an amazing innovative product: the glass laminated. 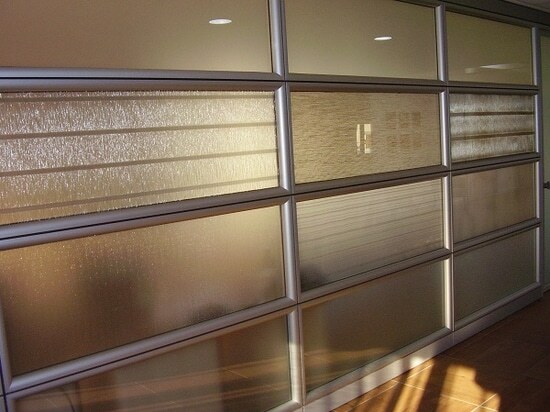 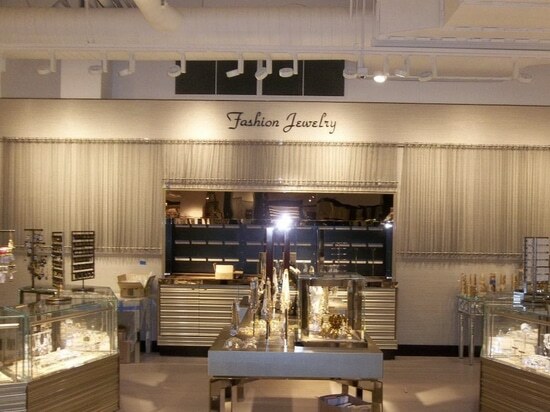 Wire mesh is commonly used for glass laminated, with results both functional and decorative. 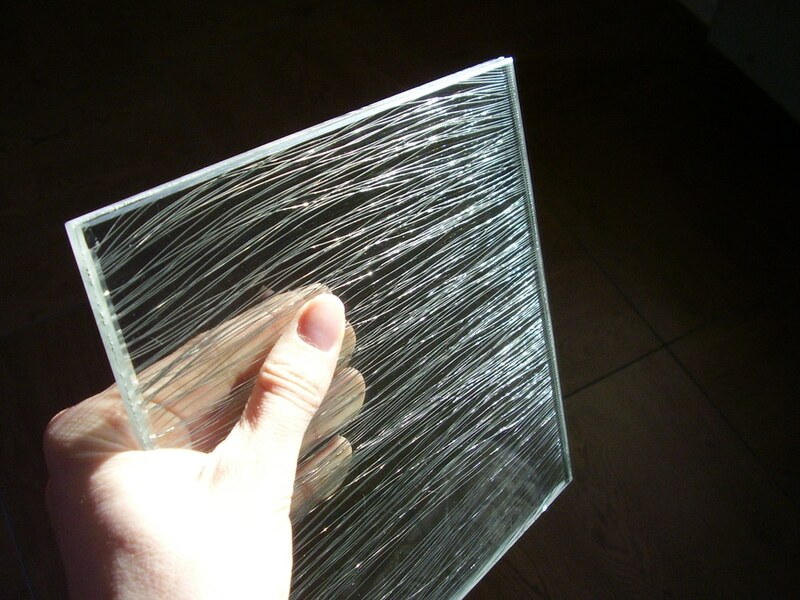 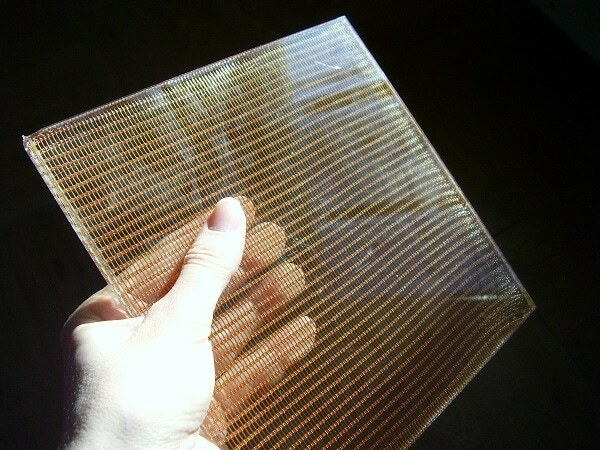 The metal mesh is applied in flat panels sealed between two glass sheets joined by polymer films or in wrinkled panels assembled into double glazing, between two glass plates separated by a gap hermetic with air or insulating gas. 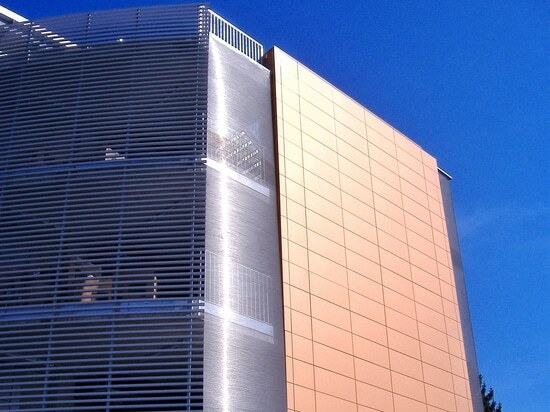 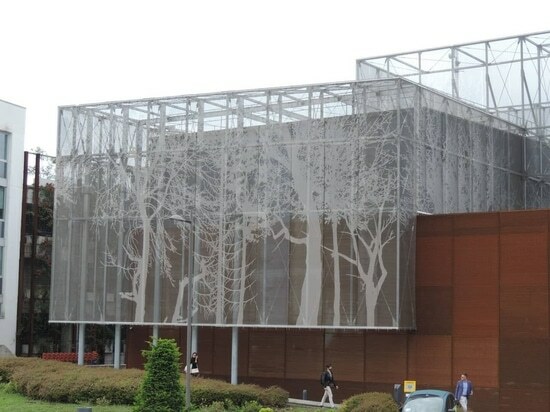 Metal mesh can be used for the production of glass facades for public and private environments, providing thermal insulation, protection from heat and cold, shading function and aesthetic decoration. Even in the field of design, the use of original metal textures MetalDesign can reinvent furnishing glass (tables, desks, doors for furniture, lamps, shelves) with innovation and originality and can renew the look of glazed surfaces of showers, doors, railings and walls. 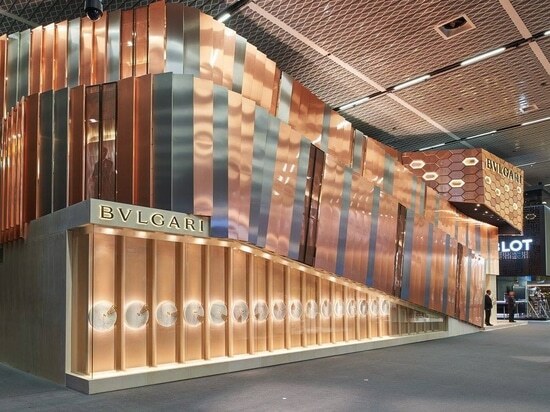 Discover our product at Stand 8b. 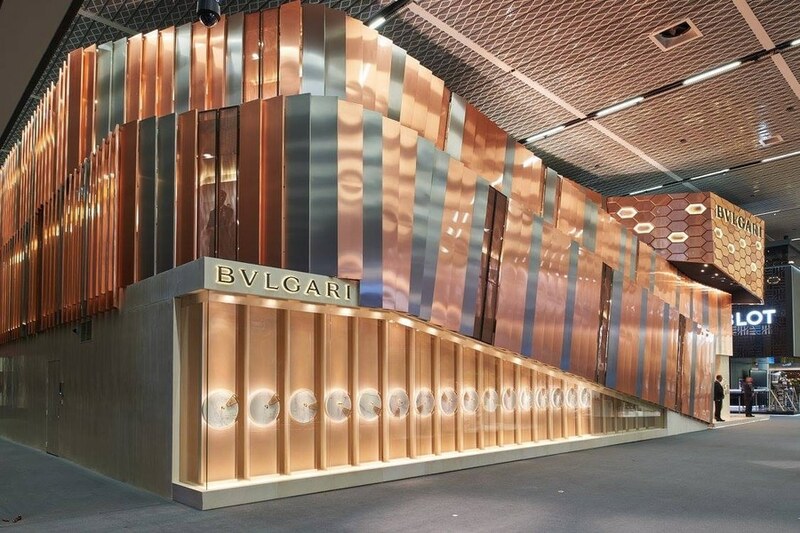 The lower part of the stand is compoused by glass panels laminated with M&M RIO metal mesh and quadrants in glass with high definition marble reproduction which host the watches from Bulgari’s new line.